Perhaps you think of hunger only as something that happens in far away countries, but there are men, women, and children in our city who know hunger. Not just the kind of hunger anybody knows who has ever skipped a meal; people in our city experience the kind of hunger where you never know where your next meal will come from, and when you will eat it. There is hunger in Nashville. Food security is a term from the dictionary of bureaucrats. Hunger is a human experience that impacts body, mind, and spirit. There is hunger in Nashville, and there are people who help us see and understand and address it. Following the 10:45am worship service on Sunday, February 28 (approximately at 12:30pm), Tallu Schuyler will be at Vine Street to talk about food security, food deserts, and hunger. She is the Executive Director of Mobile Loaves and Fishes, a ministry named after a miracle. We will eat a simple, nutritious meal (rice, beans, and cornbread) and we will learn together - statistics, terms, facts, numbers, and the human experiences that so easily get lost behind them. Come and join us for this Sunday afternoon opportunity to eat and learn together! 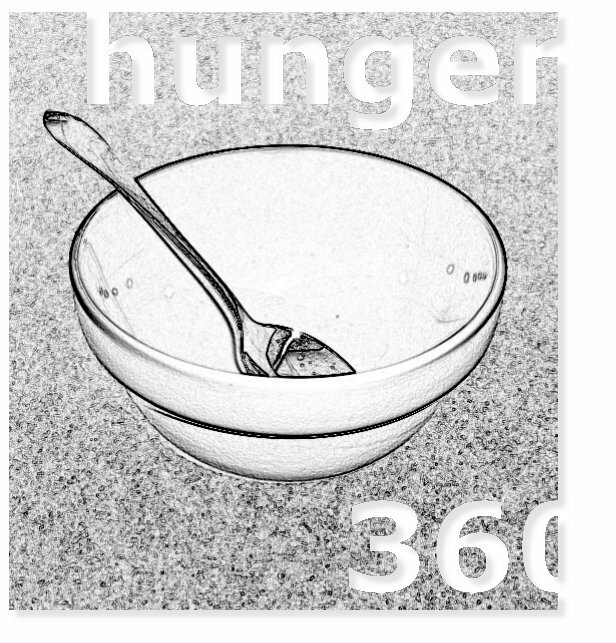 This lunch & learn is part of our hunger:360 ministry project, and more events and programs are coming up soon. Check the calendar for details, and watch for more information early next week.